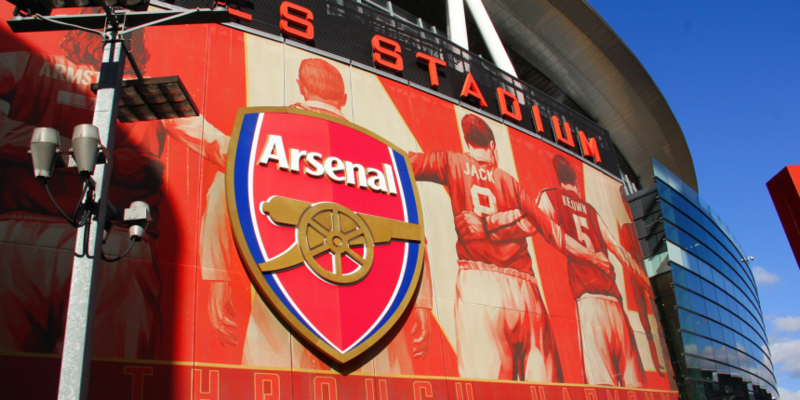 iGaming platform provider CashBet has partnered with Arsenal Football Club in a deal that will promote the firm’s new crypto token. The British Premier League team’s sponsorship deal with the iGaming platform provider is claimed to be the first collaboration between a major sports team and a cryptocurrency provider. The agreement will see the company’s new token, CashBet Coin, being advertised at Arsenal’s Premier League home games at the Emirates Stadium in London, while CashBet can use the Arsenal brand across its ICO promotions. CashBet Coin is intended for use across the company’s gaming platform and the company hopes the sale will raise between $40 million–$70 million. The ICO presale kicked off yesterday and will end on Feb. 20 unless the hard cap is reached before that date. The public sale will be held from March 20 to April 27. Integrating blockchain into the CashBet platform will open new markets by “democratizing access” for a new group of users currently underserved by the banks, he continued. Further, the addition of the token is expected to make the platform more scalable and cost-efficient.